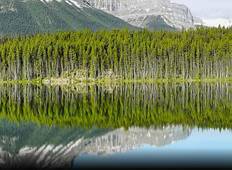 Find a Coach / Bus trip that explores Yoho National Park. There are 6 tours to choose from, that range in length from 11 days up to 20 days. The most popular month for these tours is July, which has the most tour departures. "What an amazing time we had! 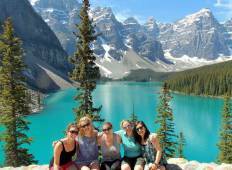 In April-May 2017 my sister and I travelled to Canada..."
"Canadian Rockies May 2017 - started in Vancouver after a day sightseeing on my own...."